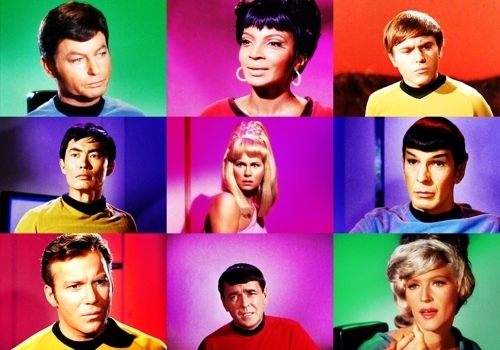 TOS is colour, TOS is Cinta. . Wallpaper and background images in the Star Trek The Original Series club tagged: star trek tos colour bar. This Star Trek The Original Series fan art contains potret, headshot, closeup, and headshot closeup.